You are here: Blue Haven > Blog > Uncategorized > Stop Pooling Around – Get a Pool Cover today! Pool Maintenance: How’s your back? Perhaps it’s a bit stiff and sore from the hours you dedicate each week (or every few days) to scooping up the endless barrage of leaves, branches, sticks, stones and whatever other element nature has decided to throw at you (and your pool) that day? Well, the simple solution would be to simply intercept this debris with a swimming pool cover! All you have to do is put it on when the pool is not in use and pull it back off when you’re ready for a dip – which you will inevitably have more time to do once you’ve installed your pool cover! If you’re a pool owner, you understand the danger of excessive water wastage. It’s thus immensely important to conserve as much water – and, subsequently, money – as possible during your pool care routine. A swimming pool cover prevents water evaporation, and means you do not have to top it up as often. This means less water – and money – drips out of your household taps. Pool covers also reduce chemical usage in a similar way; the cover acts as a barrier to the sun and thus prevents chemical wastage by 35-60% (which also means greater results for your wallet). Most Sydney pool builders offer a wide array of pool covers, including thermal, automatic and solar pool covers. Speak to a swimming pool builder to discuss these options and discover which swimming pool cover best suits you and your pool. 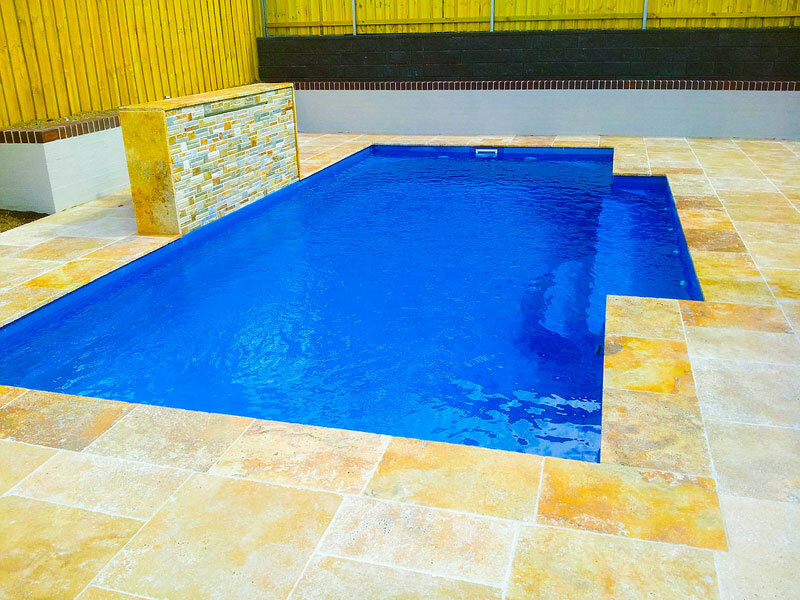 For more information on swimming pool covers, or for advice on swimming pools visit www.bluehaven.com.au, or call the experienced team of swimming pool builders at Blue Haven on 13 20 25 for an obligation-free quote, and get your family swimming this Summer!